Over the years there has been an abundance of different theories and concepts as to how to best treat orthopedic patients and athletes. With so many different approaches to assessment and treatment it is easy to get overwhelmed. Even evidence-based practice has contradicted itself over the years when new research arises proving the old research obsolite. However, there is one concept that never changes and is always the foundation for treating orthopedic patients. 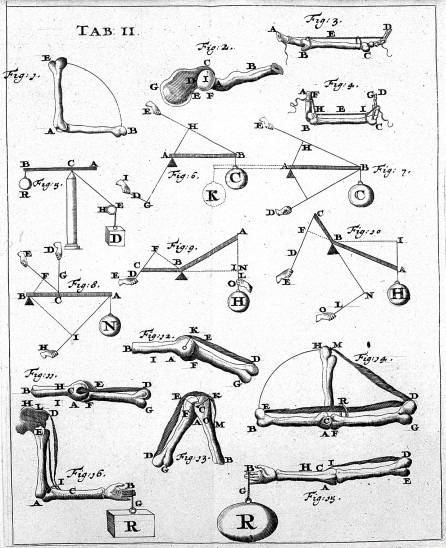 This solid foundation of our profession is biomechanics, the study of the mechanics of the human body. Beginning with a strong understanding of basic biomechanics will allow for a detailed assessment of movement and postures as well as the ability to implement specific interventions. To use basic biomechanics to increase your ability to study movement you must consider the body a complex multi-segmented system. This segmented system consists of skeletal levers connected by a series of joints, which produce motion through muscle action and are coordinated through the mechanisms of the nervous system. 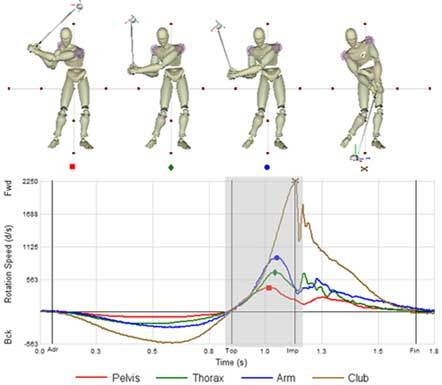 Once you are able to identify all the parts of the system, you can then begin to look at the movement (kinematics) and the forces involved (kinetics). It’s important to consider the kinematic and kinetics when it comes to analyzing human movement. Kinematics are the geometry/description of movement exclusive of the forces that cause/interact to produce movement; whereas kinetics are the internal and external forces that act on the body. These two systems combine to give the complete picture of biomechanics. 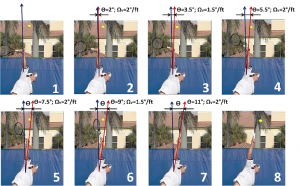 Once you are able to understand these variables it would then be necessary to assess the internal and external forces (kinetics) that are affecting the motion. This is a much more complex task and requires a much more in-depth description. Start by understanding the principles of force and how they interact (internally and externally) with the human body. 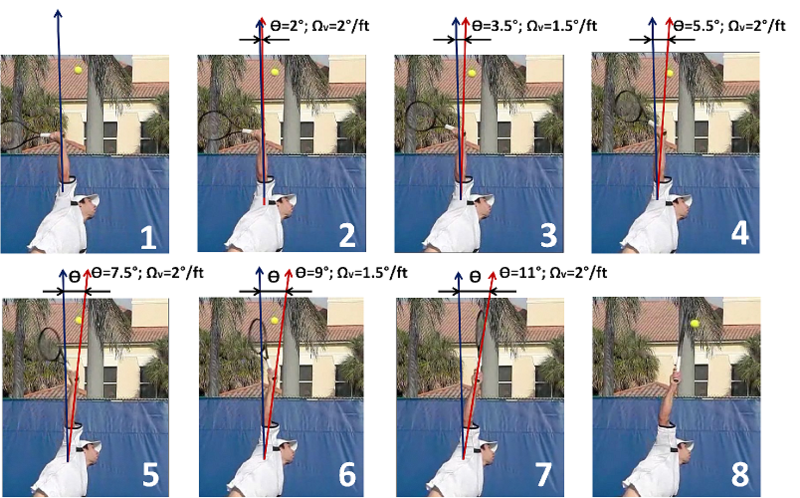 Studying the kinematic variables and correlative kinetics can help to identify where the “biomechanical error” is coming from. 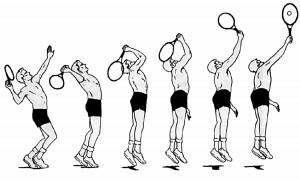 Another way to think about this biomechanical error is to look at all of the variables (kinetics, reaction forces, technique, posture, gravity, kinetic chain, etc) from both an external and internal perspective. Regardless of your preferred method, assessing the details of biomechanics will aid you in a more detailed examination and a more patient specific intervention. The purpose of this post series is to attempt to simply describe basic biomechanics that are the foundation for orthopedics and movement analysis. 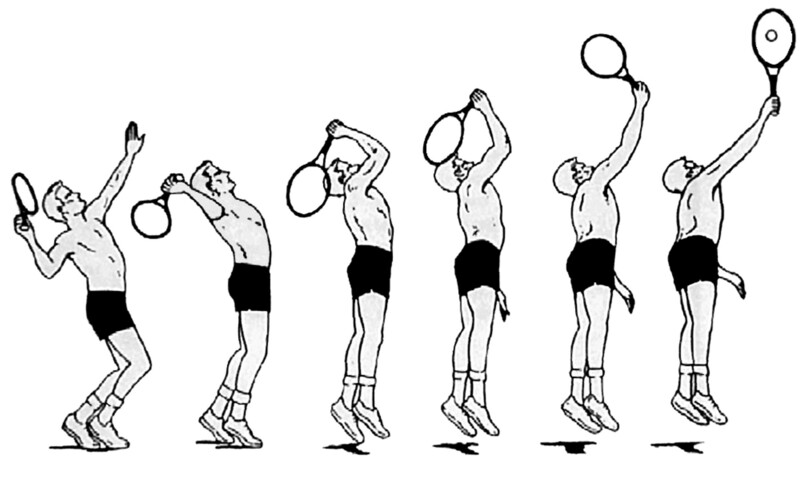 Biomechanics are the foundation of both static human position and dynamic movement. A strong understanding of these concepts are necessary for anyone working with the human body and movement. its a great work… it is very helpful for students of physical education and biomechanics… thanx a lot sir aaron swanson for helping us in such a great way…. thanx a lot.. The series are great. I am not sure I understand it all to their roots but would sure help my mind and to sort concepts when relaying them to my students. I teach Neurophysiology and am fairly good at motor control and spinal neural circuitry generating simple movements and similar stuff. When it comes to Biomechanics I see a lot of WONDER and FRUSTRATION ine the face of students who have basically been trained in Biological fields rather than Engineering. These notes are simple, great and helpful.